The city is where everything happens — where life is a high-speed car chase to get to where you want to be. But being in the midst of the everyday hustle and bustle can take a toll on your physical and mental well-being. 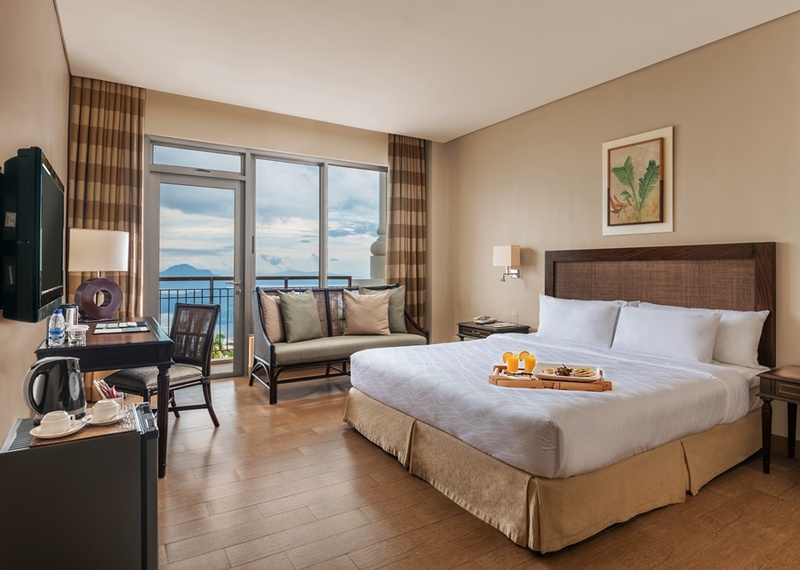 Among the plenty of accommodations you can find in Tagaytay, Summit Ridge Hotel is a welcoming respite for urbanites needing a quick break from the daily grind. Only one and a half hours away from the center of Metro Manila, this cozy suburban hotel that sits along Aguinaldo Highway greets you with friendly and personalized service as soon as you walk through its doors. With hassle-free processes and Tagaytay’s tranquility emanating even from within, Summit Ridge immediately fulfills its promise of offering peaceful rest and relaxation to its guests, making it conducive for bonding and togetherness among groups. Its 108 guest rooms are perfect for every type of traveler who can take in the fresh breeze and the picturesque view of Taal Lake through their own private verandas. Those who seek the most comfort from their hotel stay can book one of the 18 suites that feature a living area, kitchenette and two separate bedrooms. Spa enthusiasts can relieve themselves of physical stress at the hotel’s own spa facility, The Ridge Spa, or opt for an in-room massage service. Guests can delight in the refreshing infinity pool set in the midst of Tagaytay’s lush nature and beautiful climate. 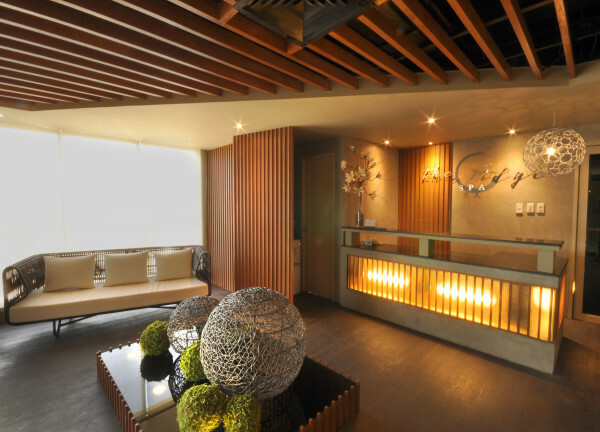 Round-the-clock gym, indoor basketball and badminton courts — facilities not found in most hotels in the metro. 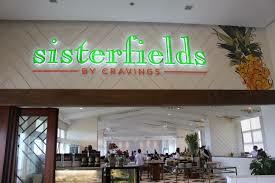 Hotel's own onsite restaurant, Sisterfields by Cravings, serves sustainable cuisine that features a specially curated menu of comfort food dishes like Chicken Ala Pobre, Roast Beef, Crispy Kare Kare and Sisterfields Burger with quarter pound beef. What to do and where to next? Families can enjoy nearby spots like Sky Ranch Theme Park, Bag of Beans, Tagaytay Picnic Grove, and the next-door commercial center Summit Ridge Promenade. Couples who don’t mind splurging a little bit for an unforgettable vacation experience will delight in a fine dinner at Antonio’s or escape to hidden romantic spots like Chateau Hestia and Marcia Adams’. Barkadas can explore the city’s lesser known gems that serve healthy comfort food like The Dining Room at Gourmet Farms and Lime and Basil Thai Restaurant. They can also go on an adventurous trek to Taal Volcano and see the pride of Tagaytay up close. 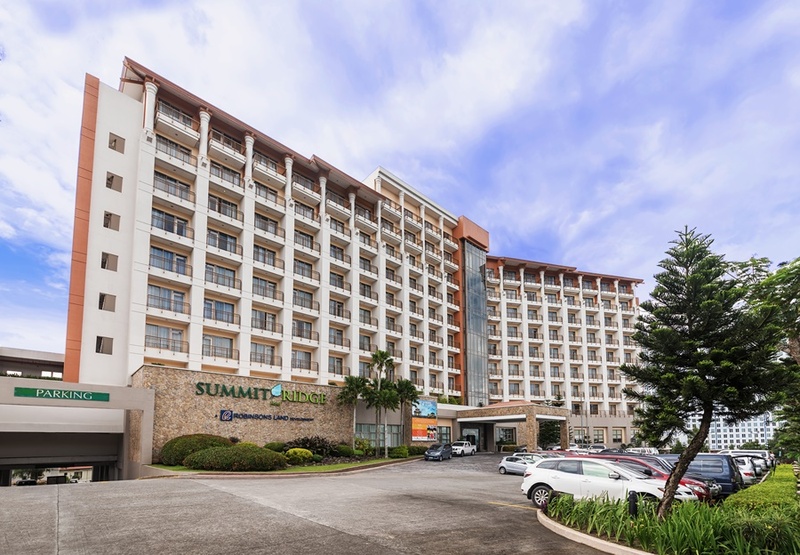 Whether it’s a quick summer getaway or an affordable vacation, Summit Ridge Tagaytay is the ideal place to unwind with family, friends, coworkers, a loved one, or just on your own. With the beautiful weather you can relish just outside your window and all the leisure activities to enjoy within the area, you’ll definitely get the laidback vacation you deserve. Visit www.summithotels.ph for more information and to book a stay today.